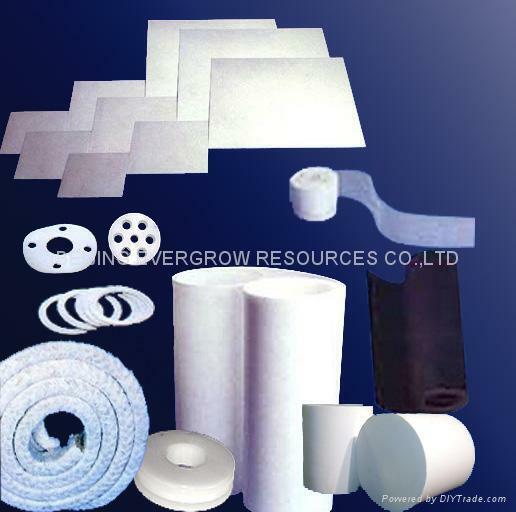 PTFE molded sheet is manufactured by suspension PTFE powder. 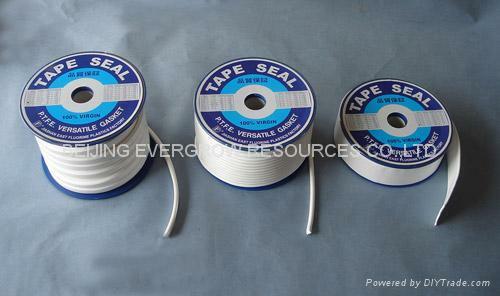 PTFE is the best chemical resistance plastic. It has the lowest coefficient of friction of all known solid materials and a wide range of working temperature from-180+260.